Will Light Up Your Party! With Our Led The Led Table Is Taking The Game Of Ping Pong, Or Table Tennis, To A Whole New Level. Will Light Up Your Party! 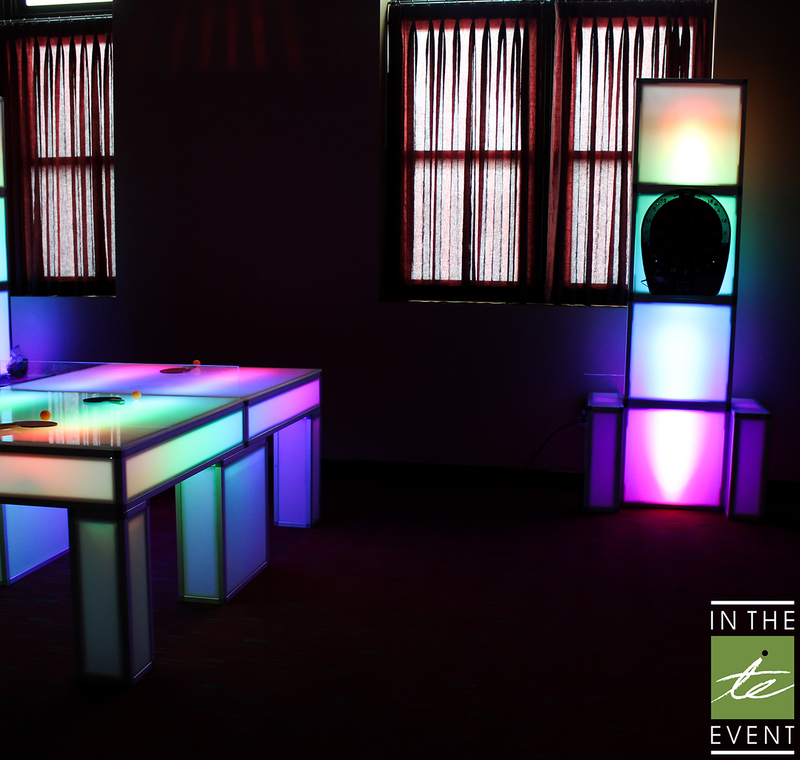 With Our Led The Led Table Is Taking The Game Of Ping Pong, Or Table Tennis, To A Whole New Level. 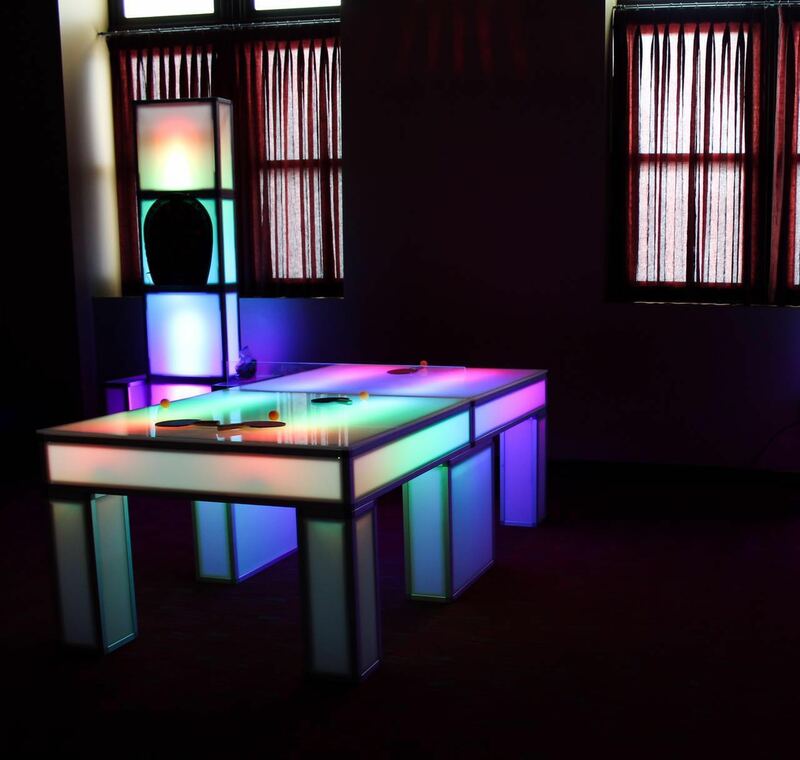 This Led Ping Pong Table Has Multiple Independent Strings Of Color Changing Led Lights Built Directly Into The Table. Set It Up With Your Favorite Colors, Or Even The Colors Of Your Favorite Sports Team. Maybe Set Up The Led Lighted Ping Pong Table Rental To Have Your Company Or Organization’s Colors. 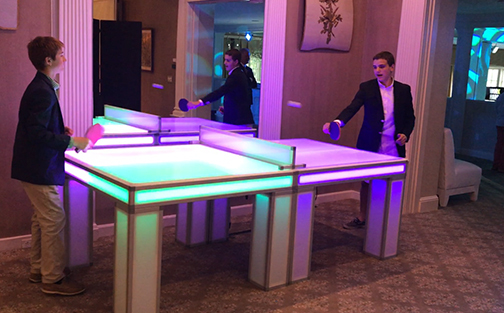 The Led Lighted Ping Pong Table Rental Can Also Be Set To Flash Or Slowly Change Colors! The Possibilities Are Endless! 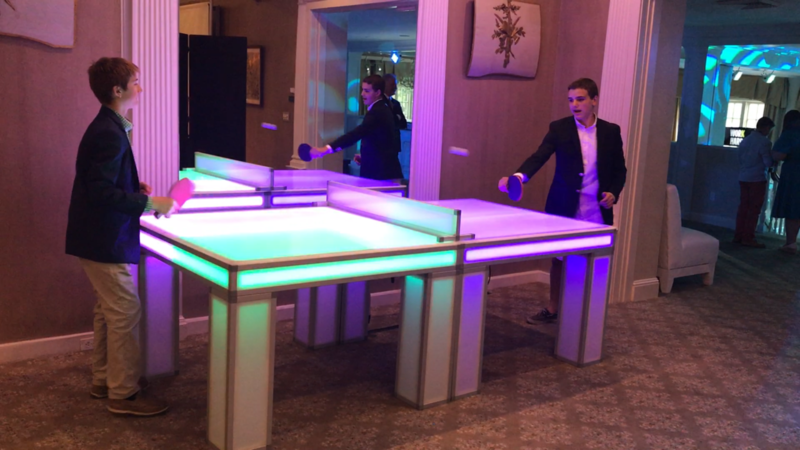 Our Led Lighted Ping Pong Table Rental Breathes New Life Into The Game And Is Sure To Be An Attraction That Will Make Your Party LIT! !